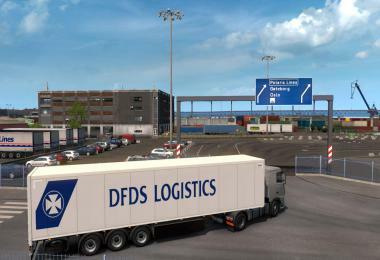 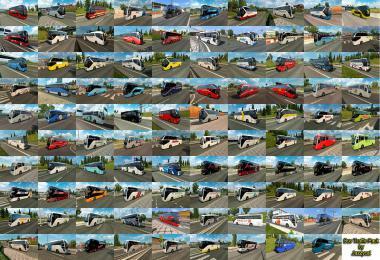 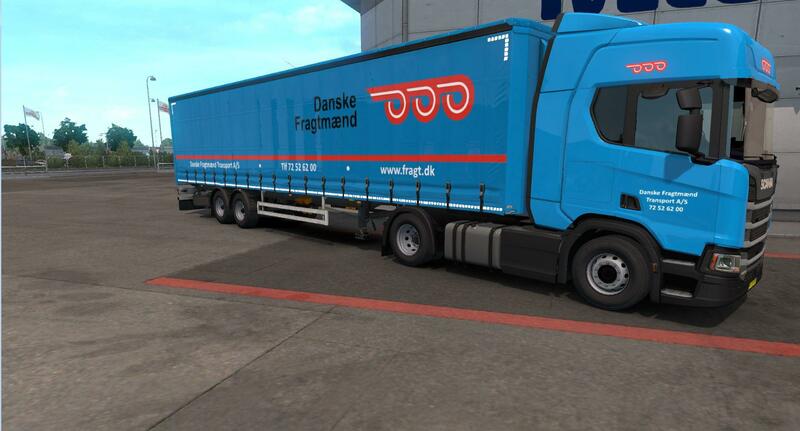 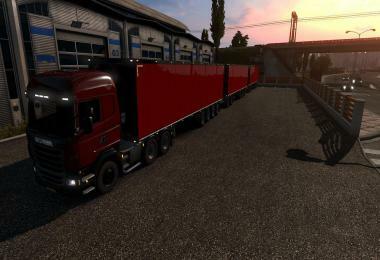 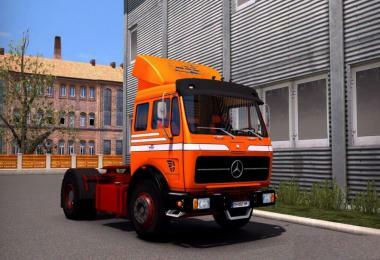 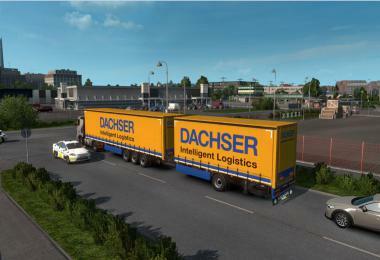 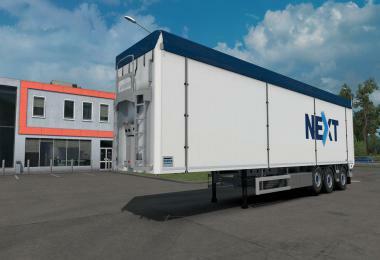 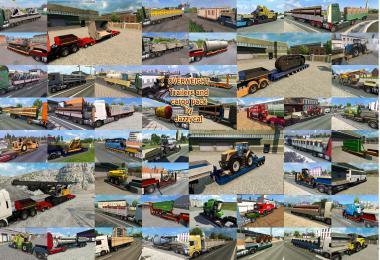 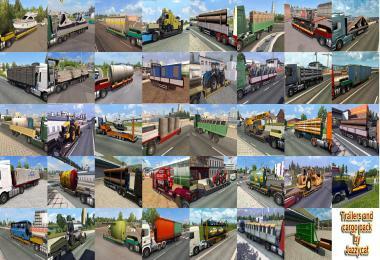 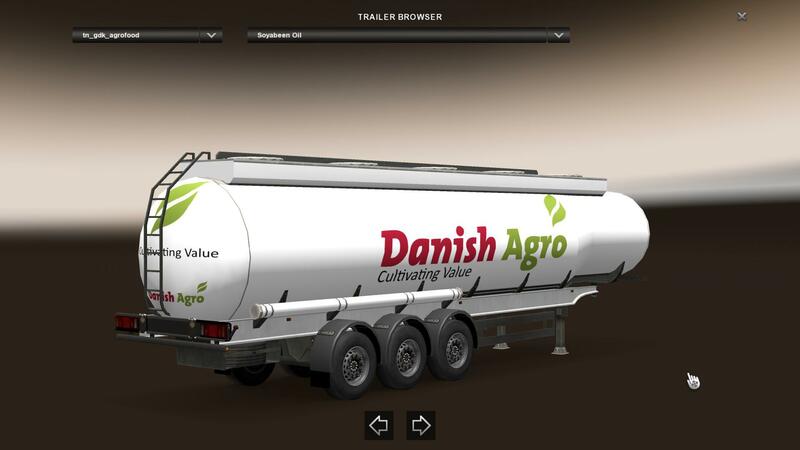 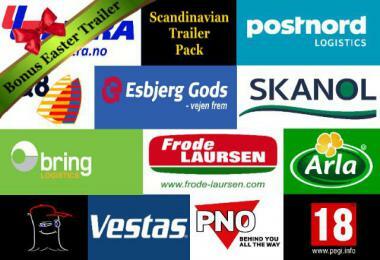 Scandinavian Trailer Pack contains 52 new trailer paintjobs for owned trailers, 1 new truck paintjob and 12 new cistern trailers for the freight market. 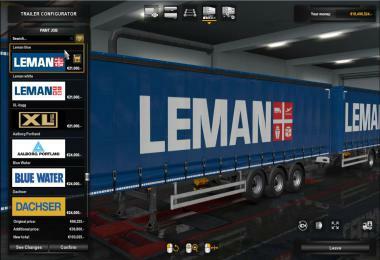 All skins with real company names. 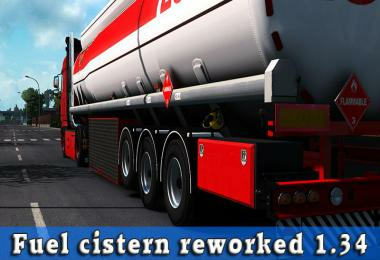 It also contains new cargo's for the cisterns. 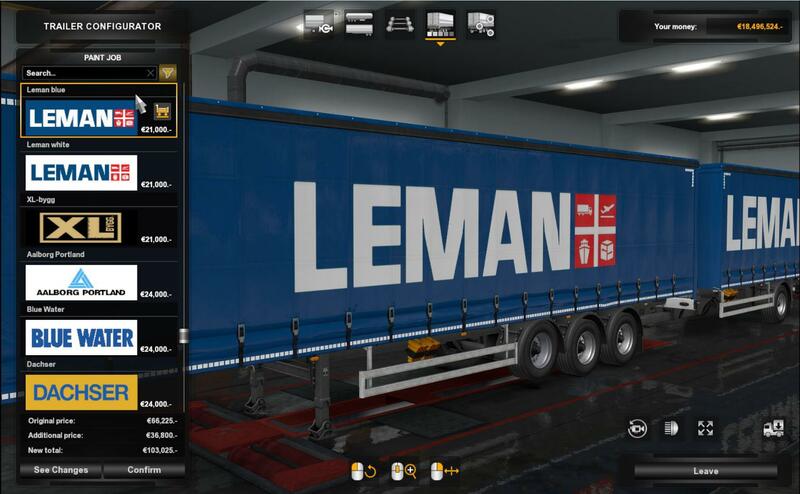 The paintjobs are accessible from level 5-30 and above. 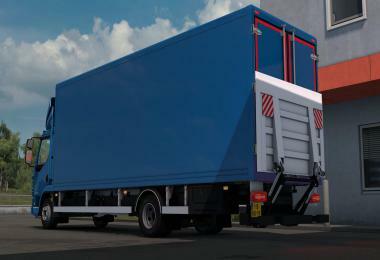 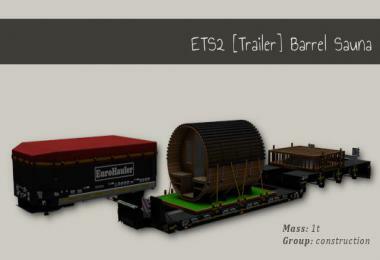 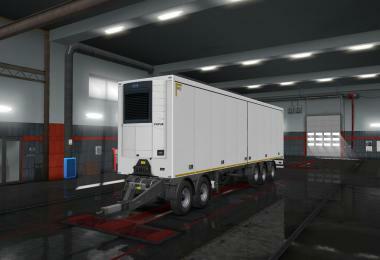 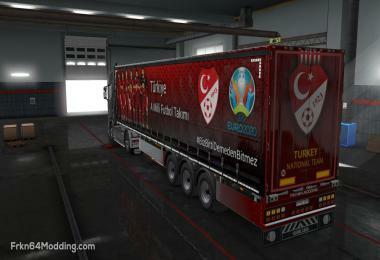 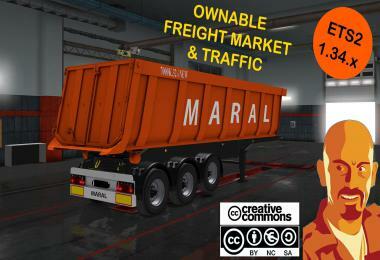 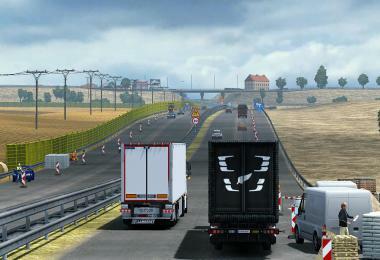 The goal with this mod is to simulate real world trailers, cargo's etc. 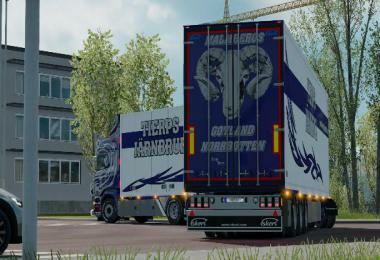 in the Scandinavian area within the limits of ETS2.